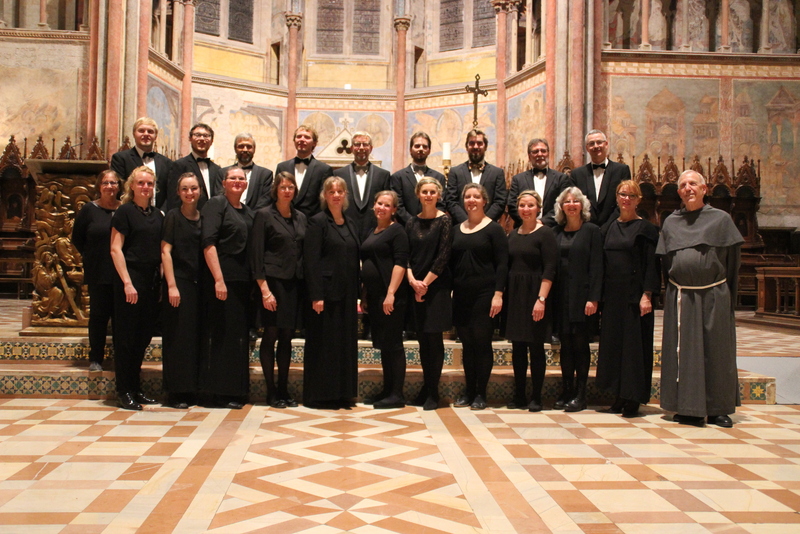 On 10 October 2015, The Fionian Chamber Choir embarked on their third journey to Italy. 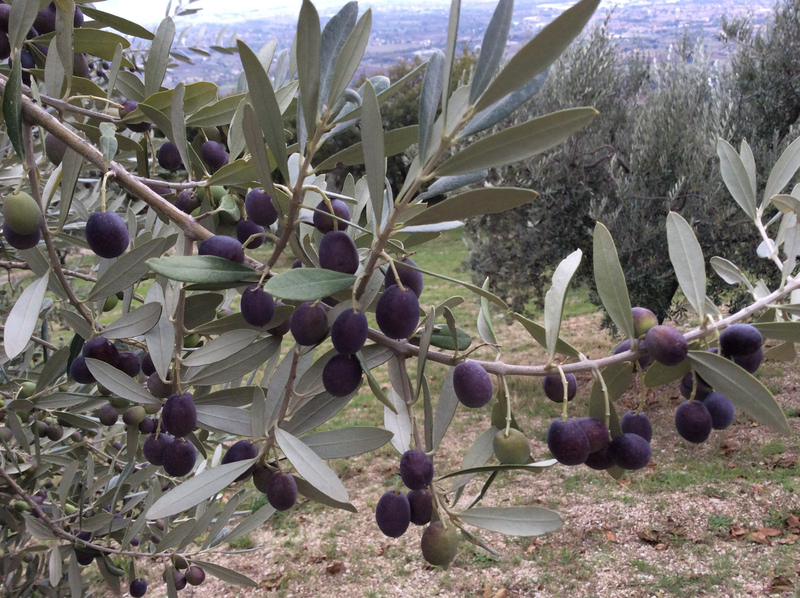 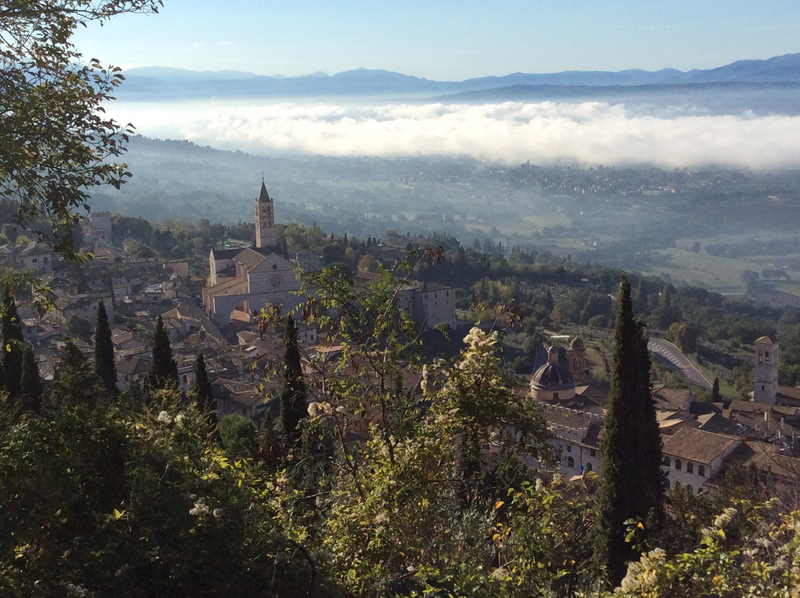 This time the final destination was Assisi in the province of Umbria. 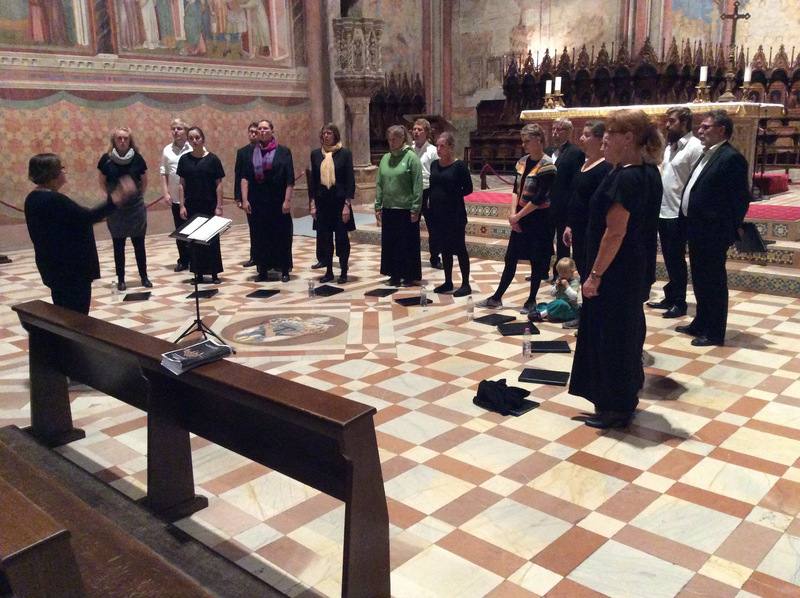 On Sunday 11 October the choir participated in the service in Basilica di San Francesco – the so-called “lower” church. 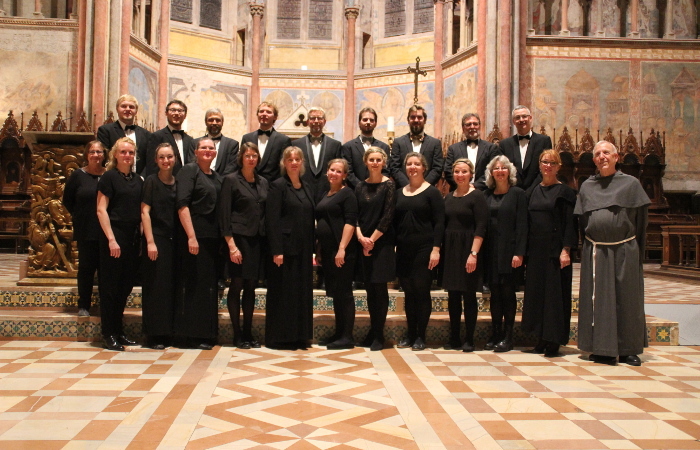 Two days later, a concert was arranged in the larger church – the “upper” church. 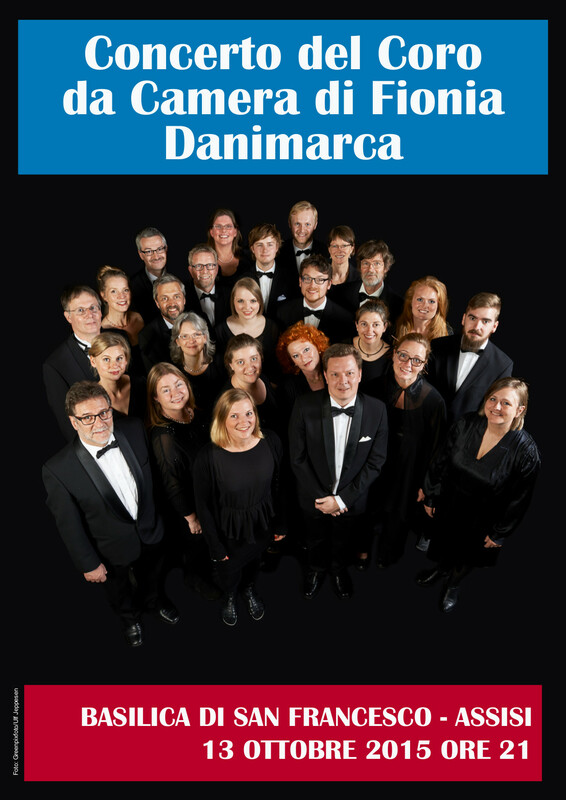 The concert programme featured works by G. P. da Palestrina, Maurice Duruflé, Edvard Grieg, Ola Gjeilo and others – and of course by Carl Nielsen, e. g. his splendid motet Dominus regit me. 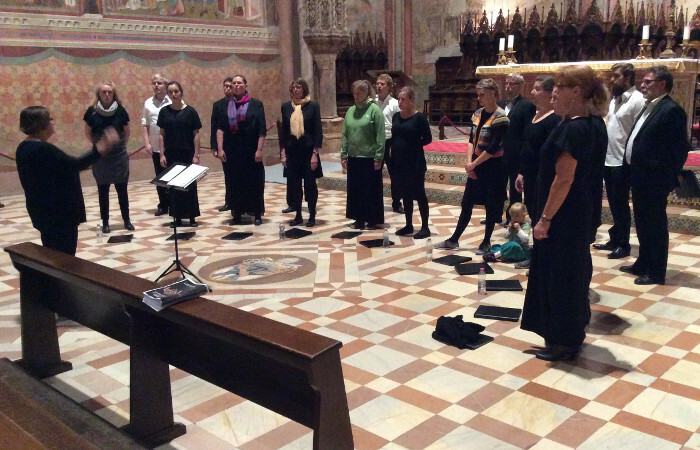 During the trip to Umbria, the choir also visited the Santa Chiara monastery in Montefalco, where selected works from the concert programme was sung for the nuns. 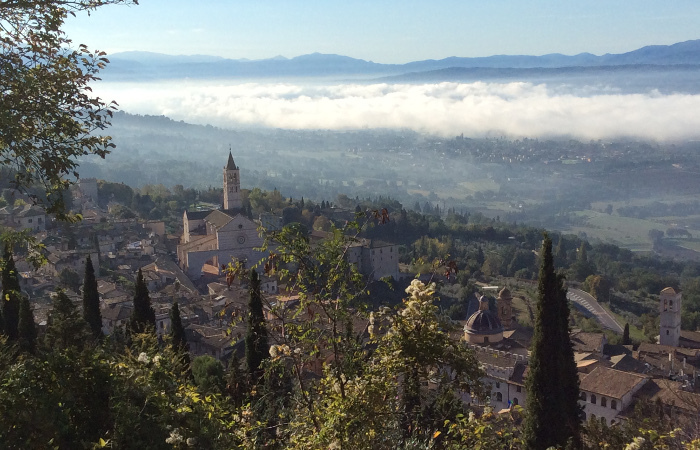 These three unique events were made possible because of invaluable aid from brother Theodor, who is Danish but works in Assisi. 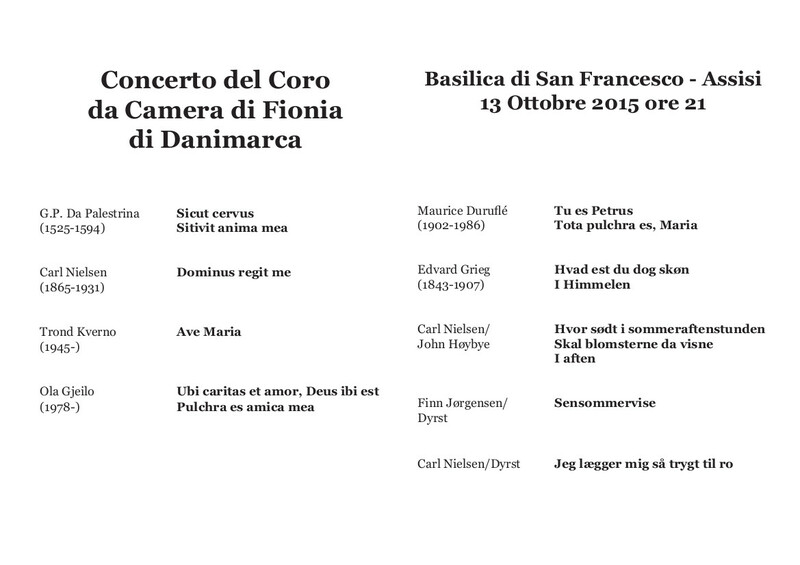 This is the concert poster and concert programme. 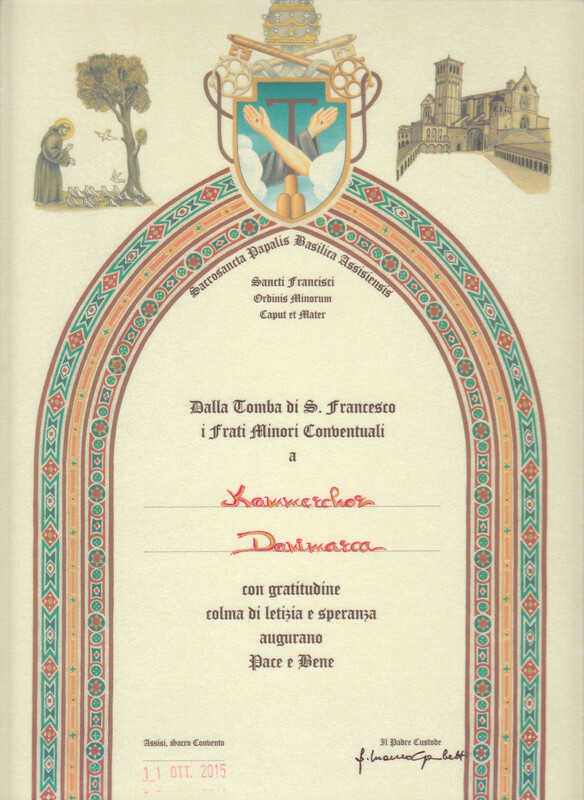 The choir received this diploma as thanks for our participation. 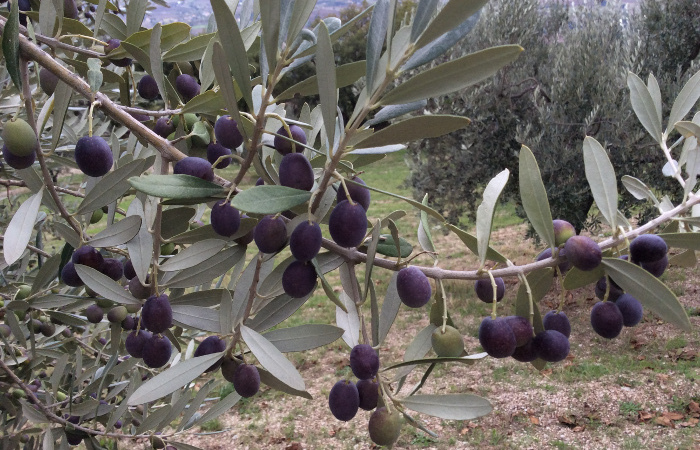 Photos by Anders Balle and Niels Brandt.